It's Comfort Camping on Northwest Bay ~ the largest bay on Lake George. 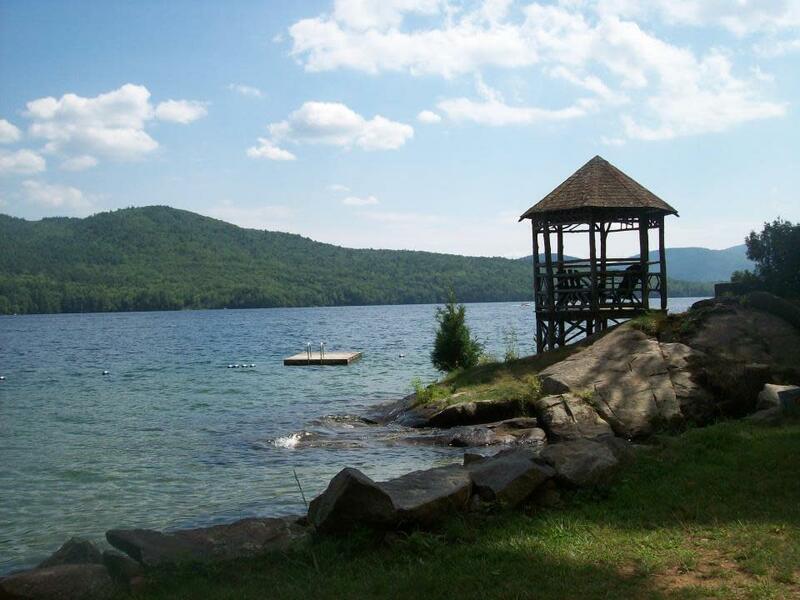 Our Adirondack style cabins are located on a hill overlooking beautiful Lake George and two ponds located just north of Bolton Landing on 10 acres quiet, wooded land with a private waterfront. Each cabin features a fully equipped kitchen, bathroom with shower, linens, blankets, fans, barbecue, free wi-fi, picnic table; playground. The units are a short walk to our sandy swimming area - there is a parking area should you decide to drive. Beautiful views of Tongue Mountain range which is designated "forever wild". 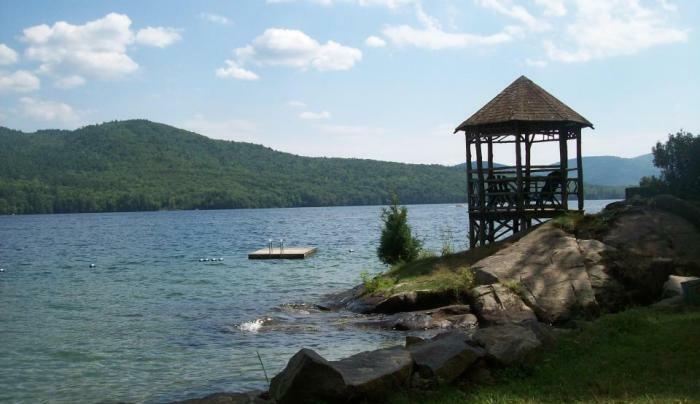 We are a short drive to area attractions and activities, restaurants, golf courses - yet far enough away from town to insure a quiet and enjoyable vacation.